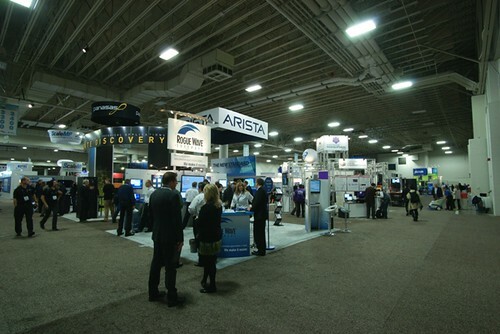 GridCast: live and behind the scenes of grid computing: Supercomputing 2012...in pictures! 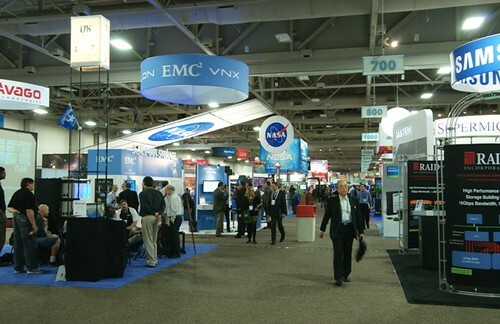 SCinet – set up specially for this week's event – is one of the fastest networks in the world. 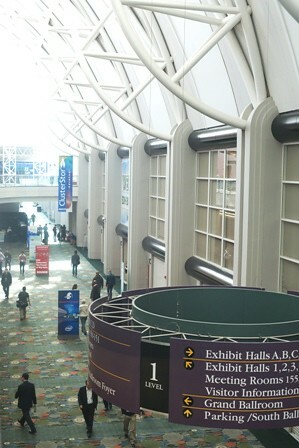 The conference was held at the Salt Palace Convention Center, in Salt Lake City, Utah. 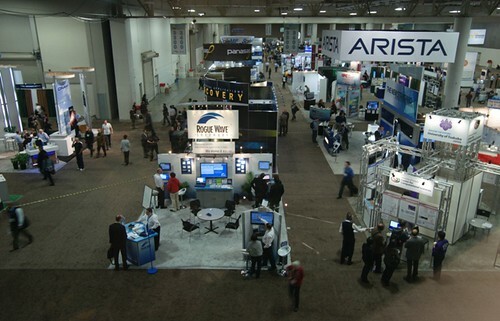 There was a record number of technical submissions at this year's SC conference. Participants came to the event from 54 countries. 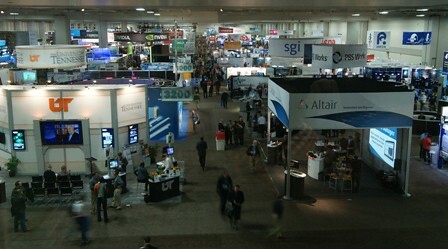 There were 334 exhibits at SC12. 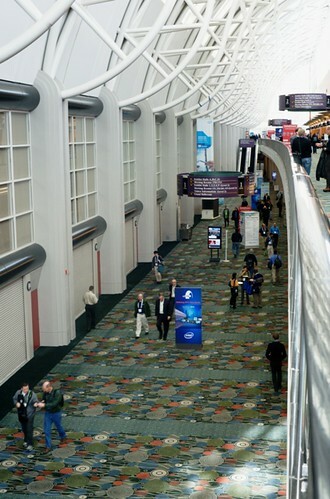 The road to next year's conference has already begun, with the event set to be held in Denver, Colorado.